Alyssa Griffeth is a native Californian, but has lived in the Stone Oak area of San Antonio for nearly 10 years and absolutely loves Texas. It’s the incredible home prices and the even more incredible people that have made her a Texan for life! 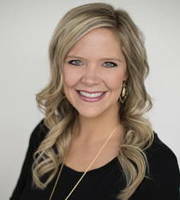 She graduated from Brigham Young University in Business and Commercial Recreation Management and she and her husband have three darling girls that keep them busy and always having fun as a family. After being a stay at home mom for eight years, Alyssa decided to re-enter the work force as a decorator for an interior design firm, while simultaneously working for the marketing department of a large web-based company. However, after building three homes with three different builders and selling a home on her own, Alyssa was convinced that real estate was where she needed to be. She is friendly, knowledgeable, and passionate about this industry, and would love nothing more than to help you sell your existing house or find the new home of your dreams! 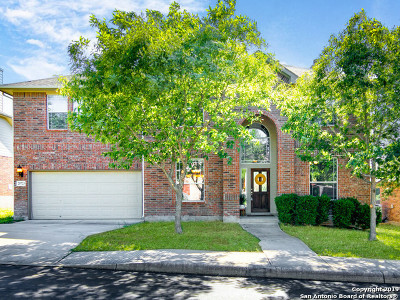 Alyssa offers a discounted Move-Up Program, for clients looking to sell their current home and purchase something new. She also uses her professional interior design experience to provide staging suggestions to all of her clients at no additional cost. 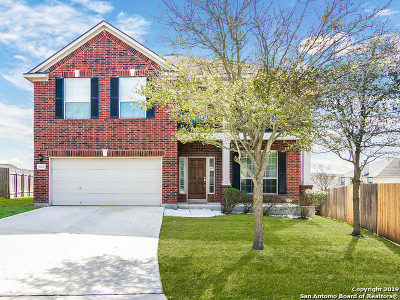 Additionally, she has extensive knowledge about the new home builders in the San Antonio market, so she will be sure to find you just the right house at just the right price!